Why is a Demo Reel Review Important? A performer’s demo reel is the lifeblood of their career. A demo reel is the first step in connecting with producers and what they use to evaluate your performance ability and if you “fit” into their show. A majority of producers use the demo reel as the first “filter” to remove the majority of applicants for a particular entertainment position. With thousands of performer demo reel videos to review, producers quick cut performers with poor quality video or audio work, poor content choices, bad formatting, or amateur presentation quality. 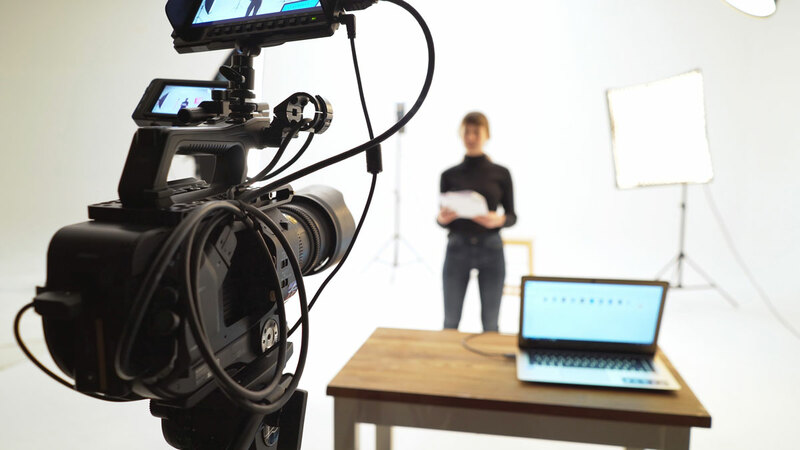 A professional demo reel review can help you eliminate these typical mistakes and help you get the call for an in person audition or even the job itself. There is a reason that companies spend millions on a 30 second commercial spot. That 30 seconds is used to promote and sell a product that they have spent billions creating (thing cars, cruise ships, or household cleaners). Many professionals have reviewed and refined that commercial before you have ever seen it. That is why they work. Your demo reel is you. You have spent thousands of hours and a lot of money perfecting your craft. Get the demo reel review feedback from professionals to perfect your performance demo reel. 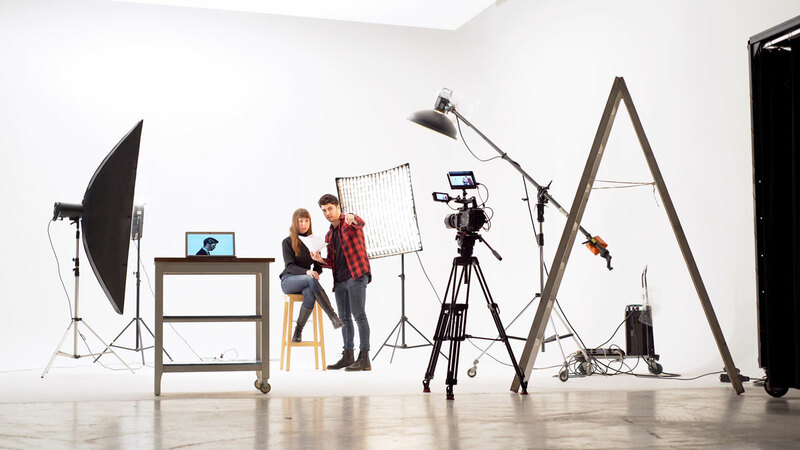 The Castbook Demo Reel Review is perfect for performers getting started in the industry who would like a professional assessment of their promotional reel. Your demo reel represents all of your years of hard work on your craft. Learn how to make the best first impression. The Castbook Demo Performance Feedback is designed for performers looking for professional feedback on the actual performance displayed on their demo reel. 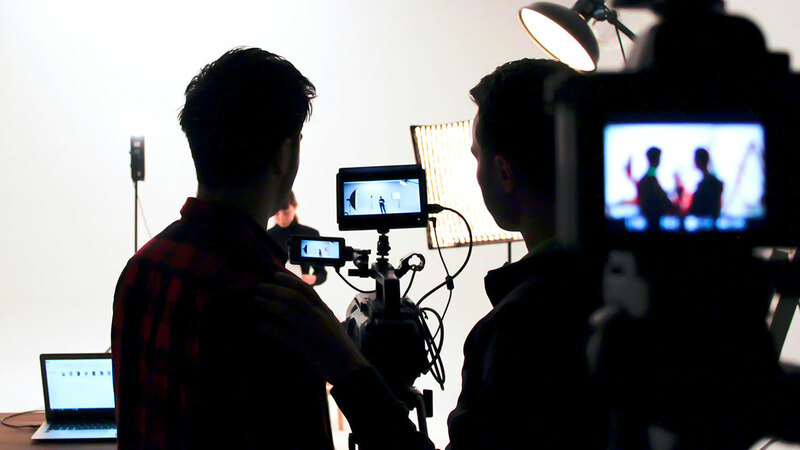 Identify and remove items in your demo reel that are keeping you from landing that audition! The Castbook Performance Review was created to give performers constructive feedback of their performance from the viewpoint of the hiring professional. This in-depth feedback is helpful in finding your weak areas and where to focus additional training and preparation time.